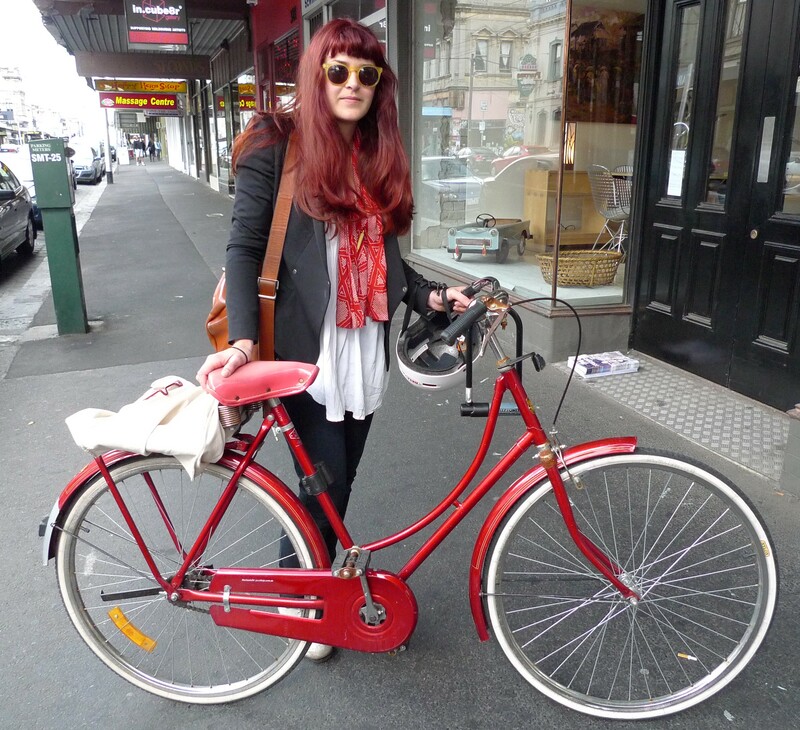 Vintage bikes Melbourne, some romantic snaps of seekers finding their trusty wheelie friends at Mottainai Cycles, Fitzroy. 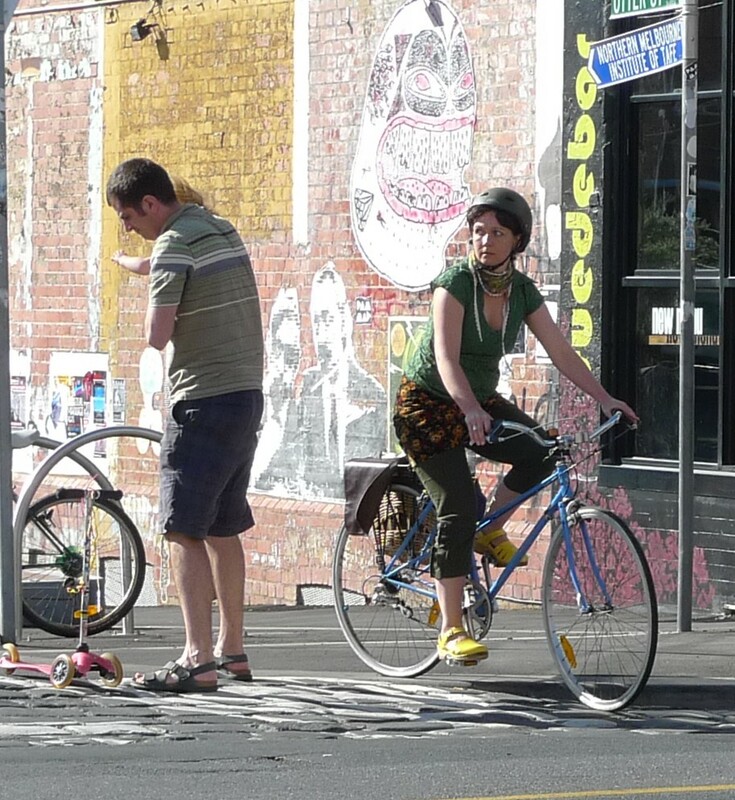 Melbourne’s mixture of Sun, chill and vintage bikes …… a heart-warming cocktail. 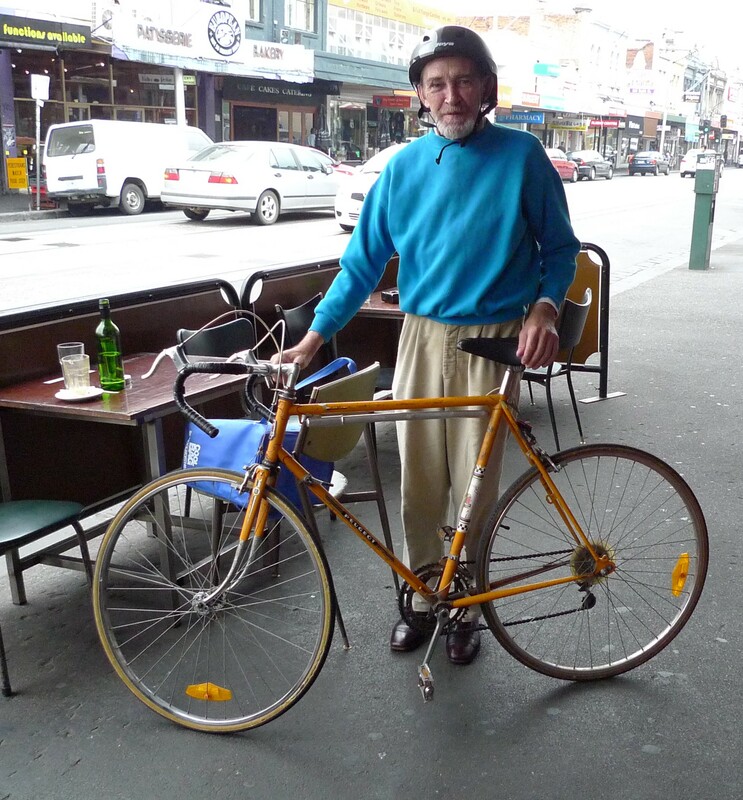 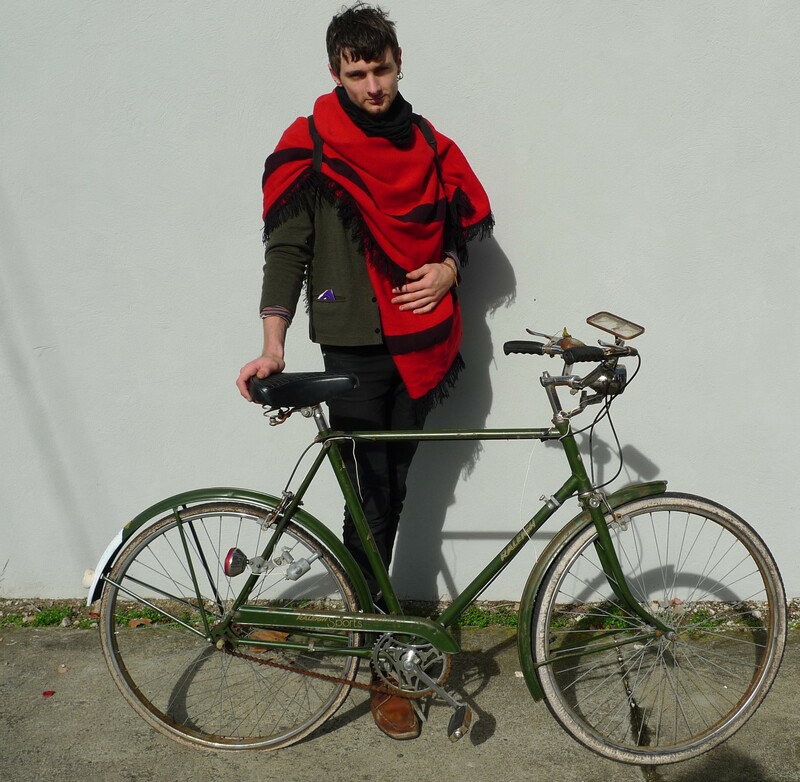 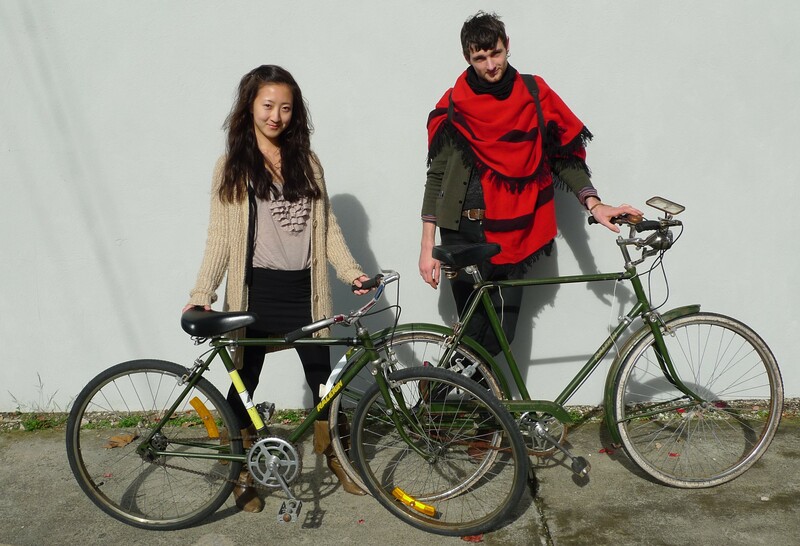 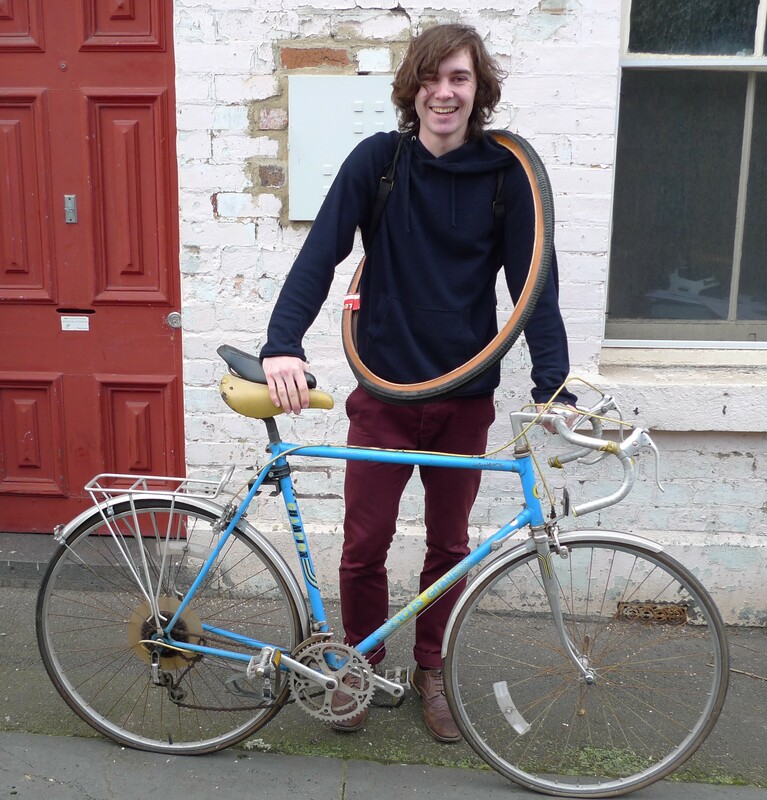 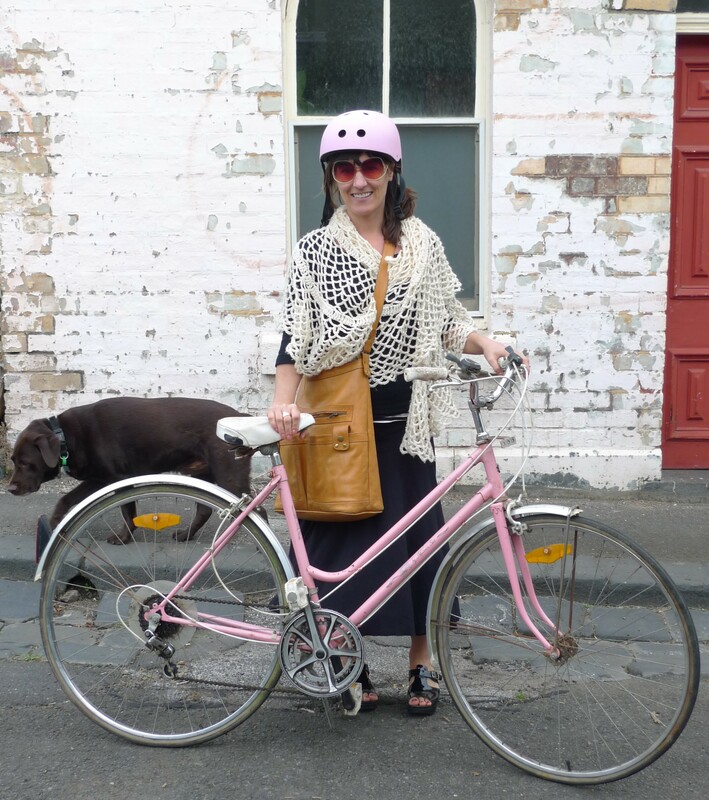 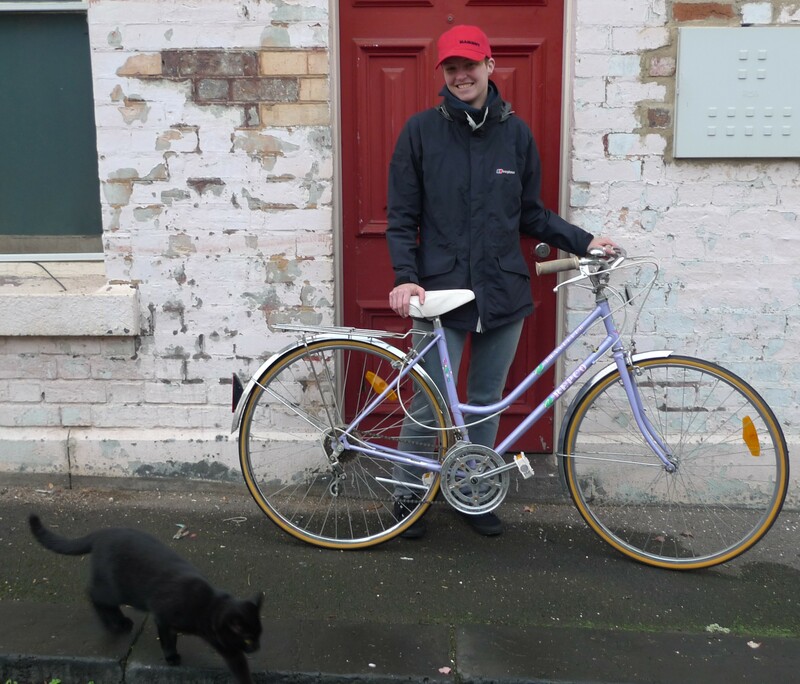 People photographically captured finding their new/old wheely friends at Mottainnai recycled bikes Fitzroy and a groovy bike owner outside one of the organic grocer’s on Smith St.
Any enquires please call 0448884051. 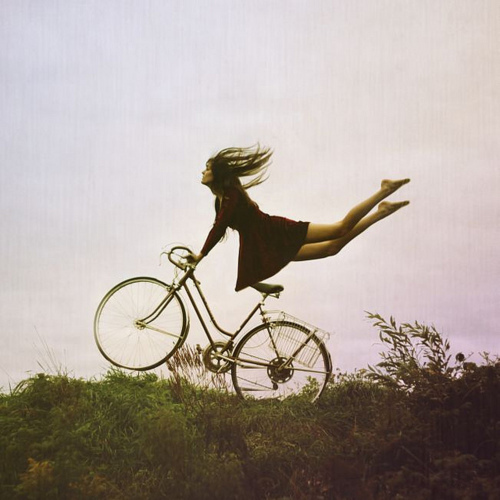 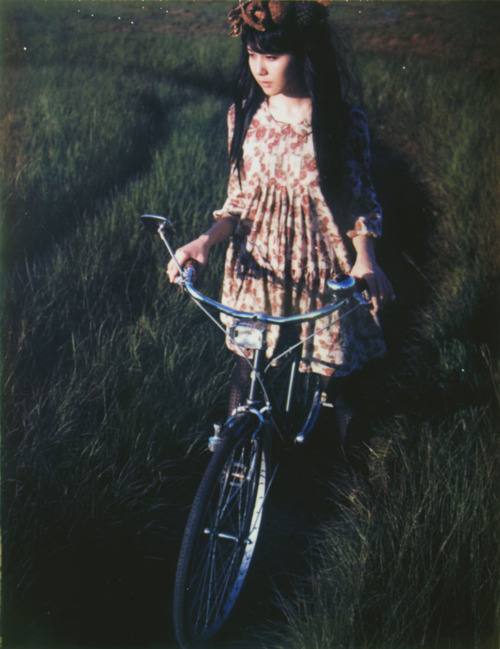 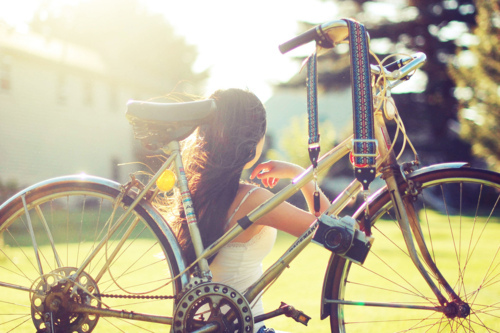 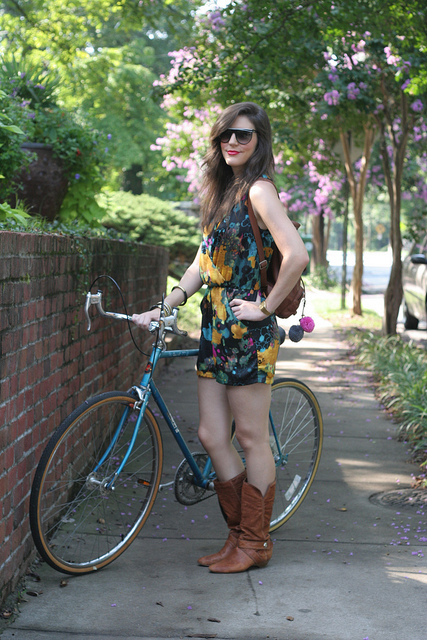 A bevy of pictures exploring the theme of beautiful vintage bikes and groovy owner’s. 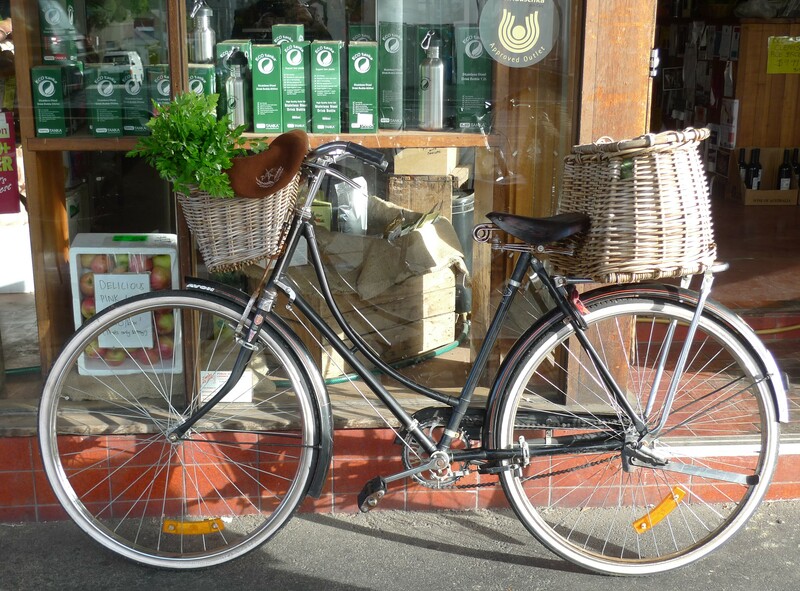 Contact: 0448884051 Fitzroy Mottainai recycled vintage bikes. 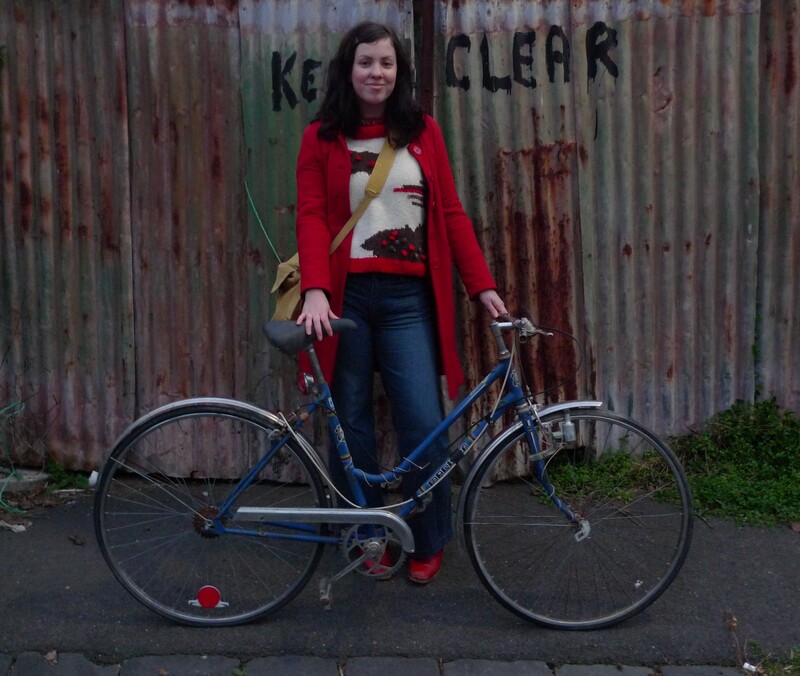 Melbourne Vintage Bikes Mottainai, Arctic weather doesn’t perturb Melbournites from finding and riding their retro rides. 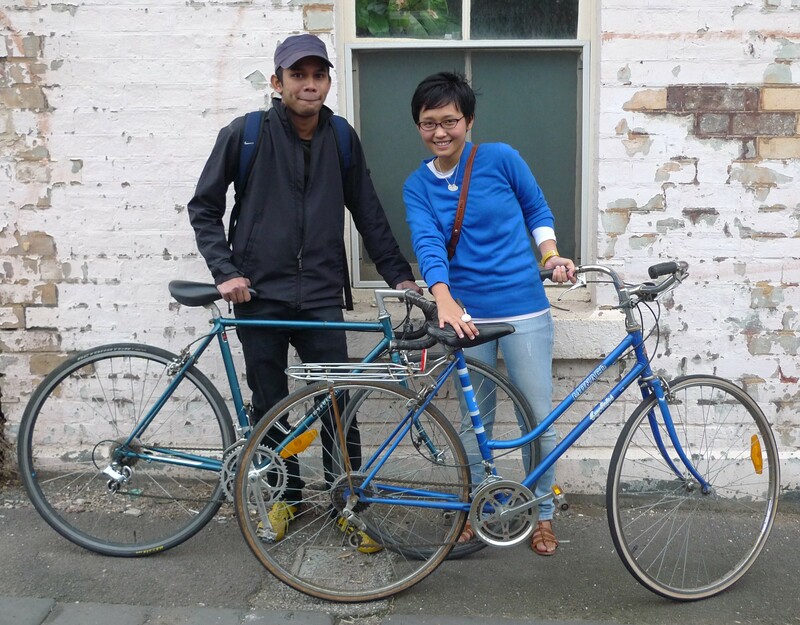 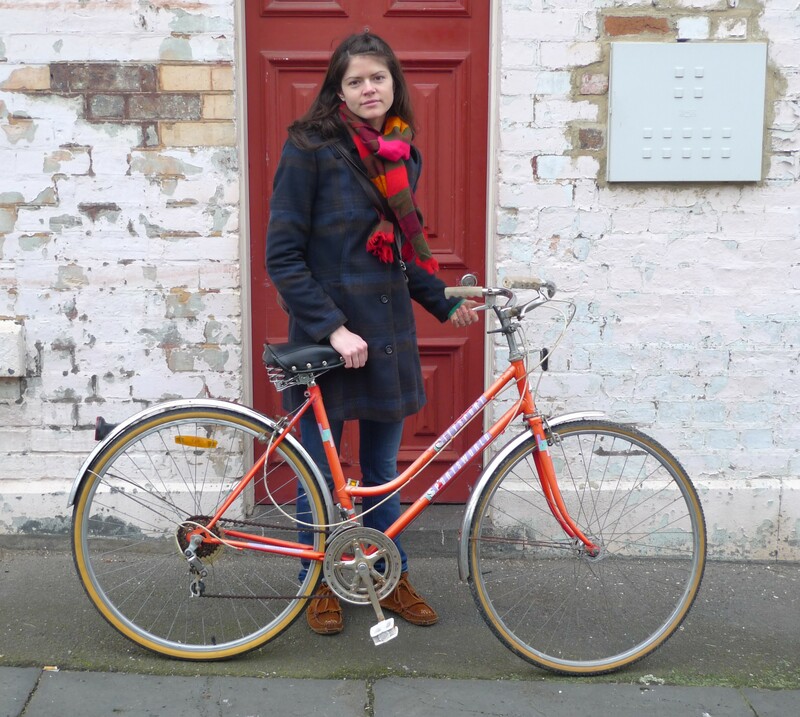 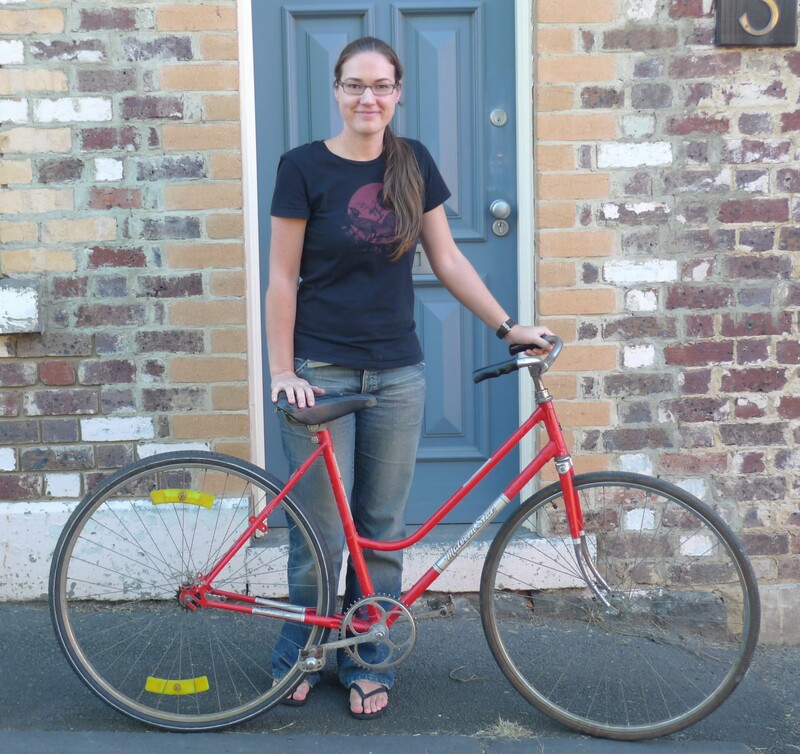 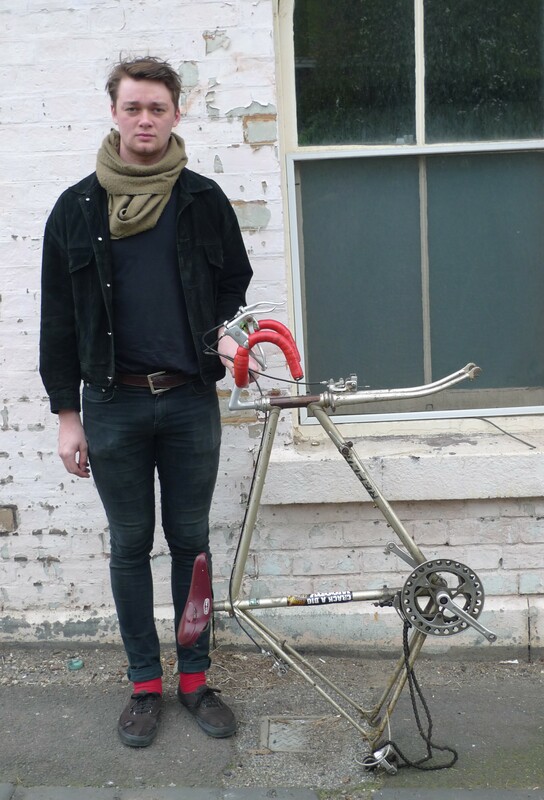 More fantastic people coming to visit Mottainai recycle bikes in Fitzroy and discovering their retro-rig or does it happen the other way? 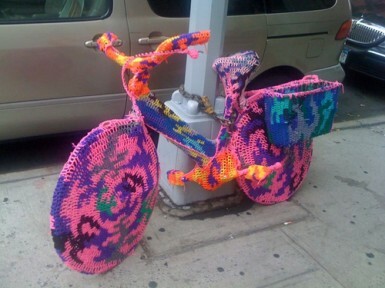 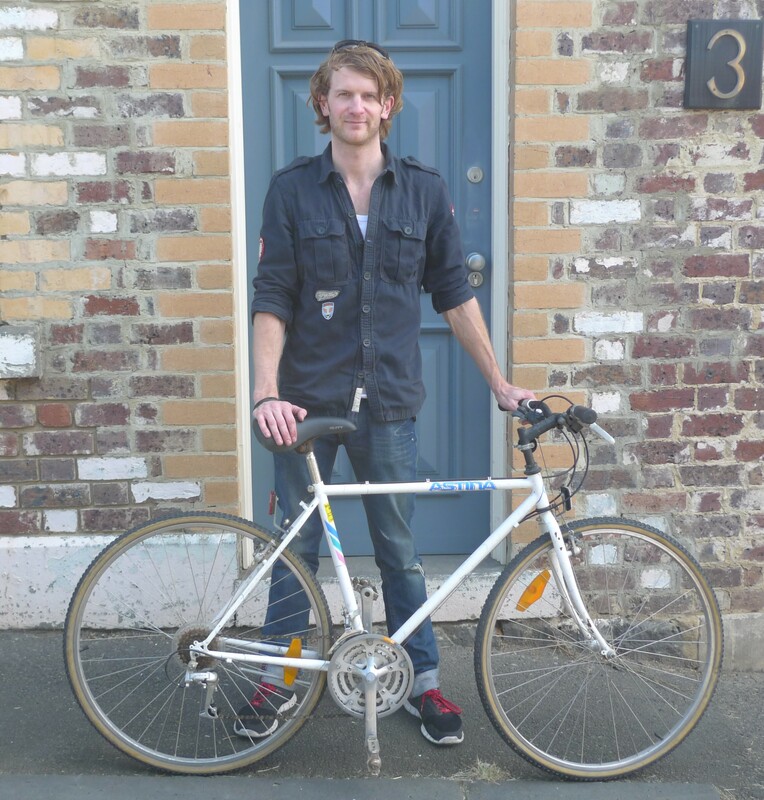 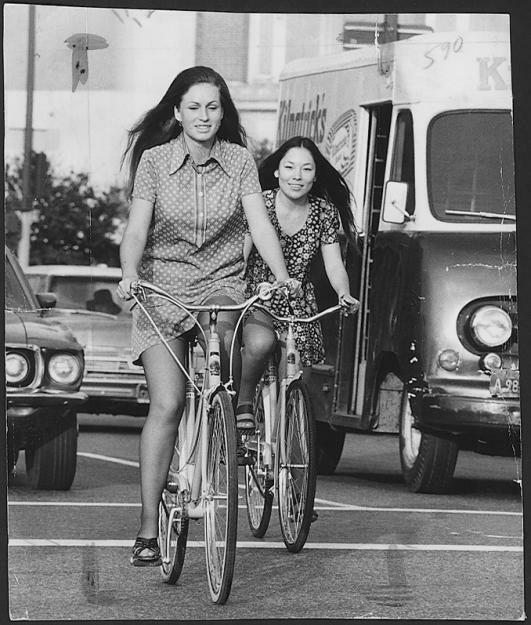 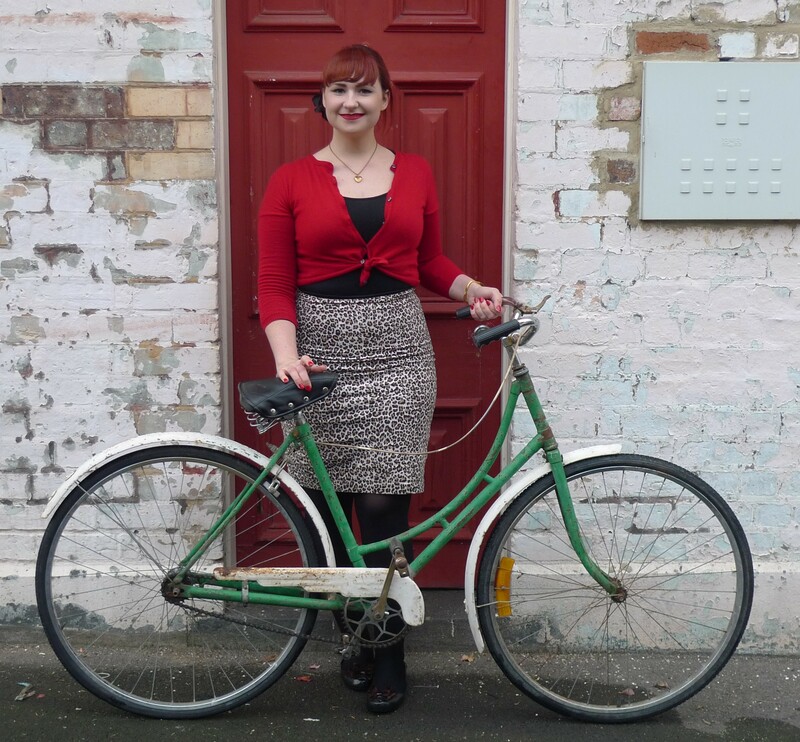 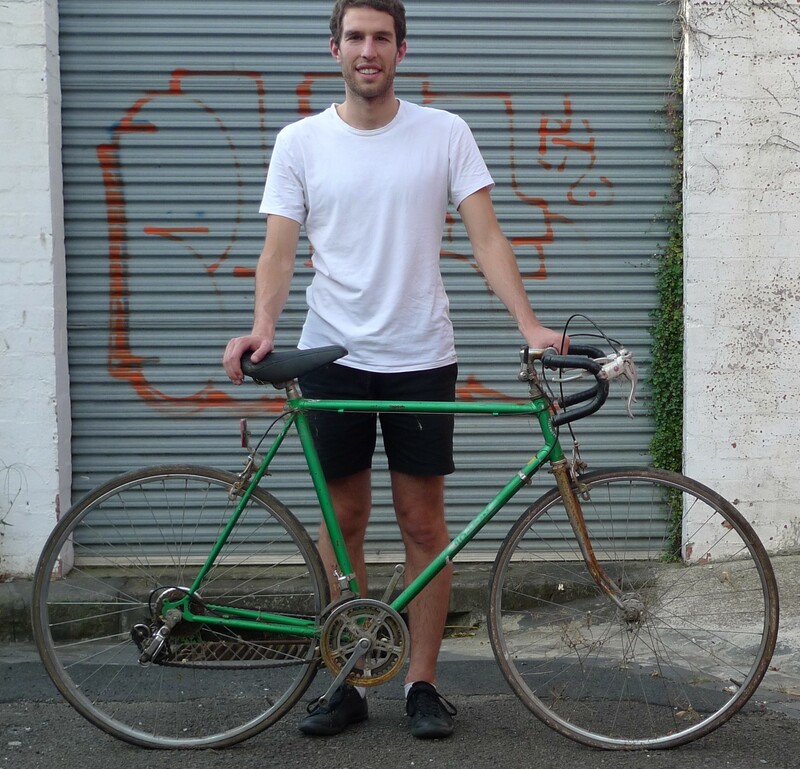 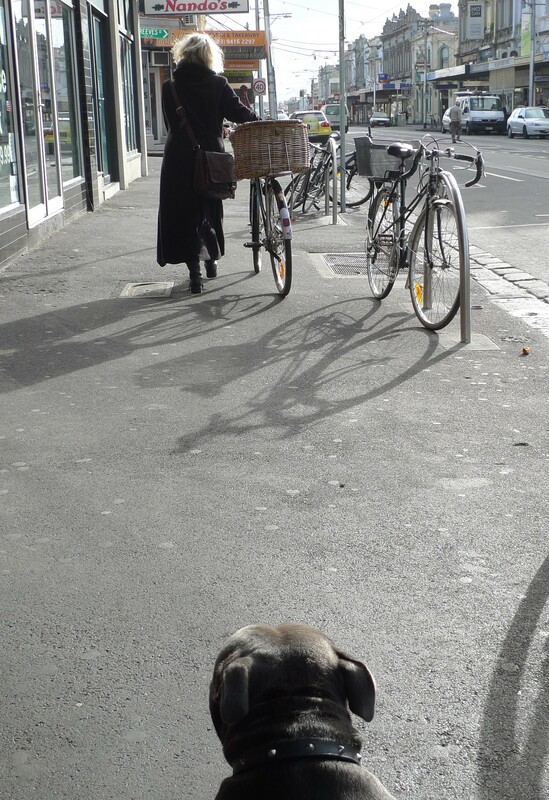 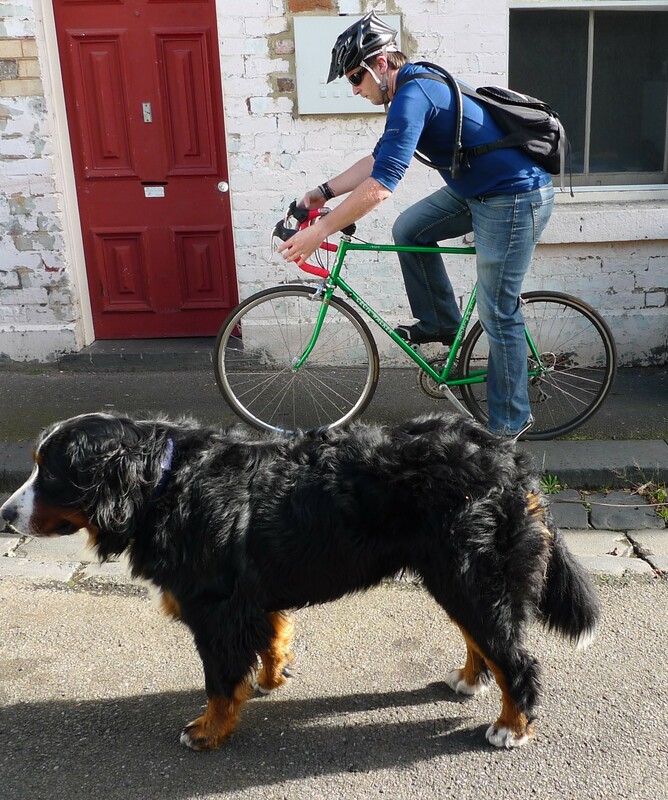 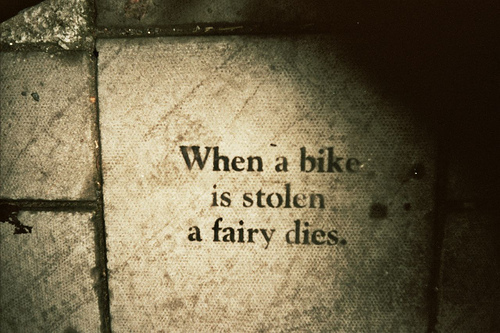 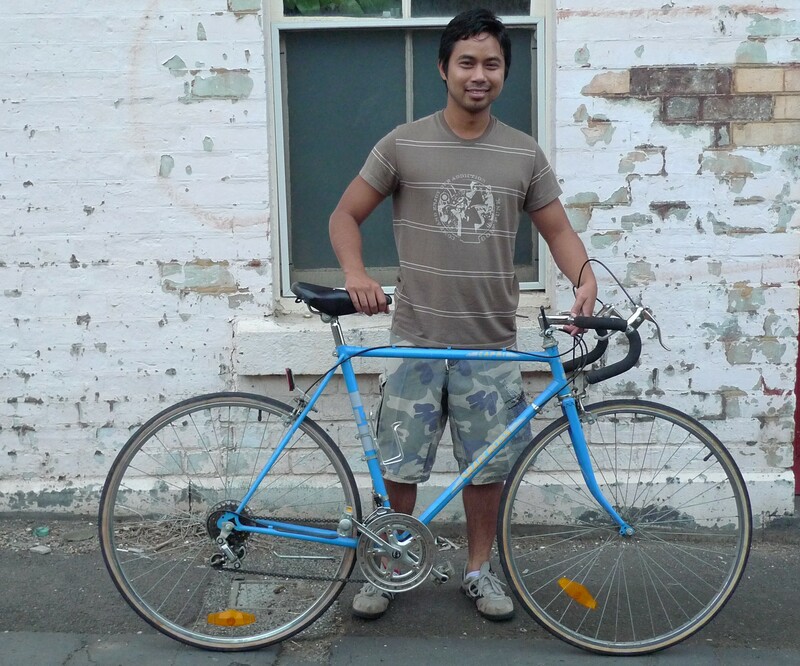 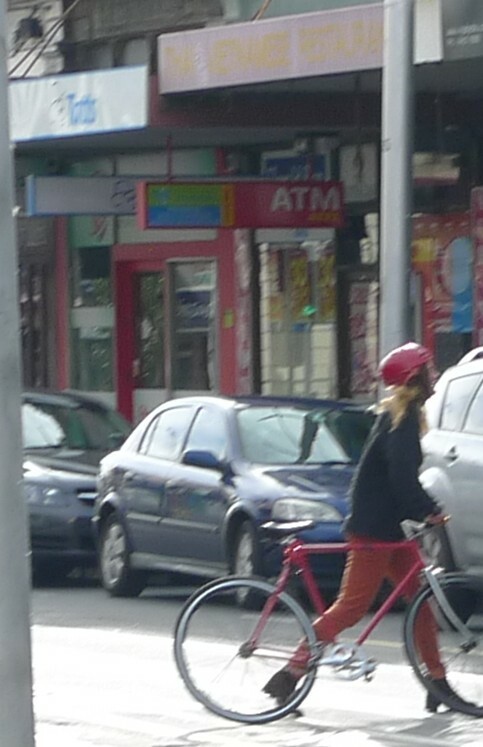 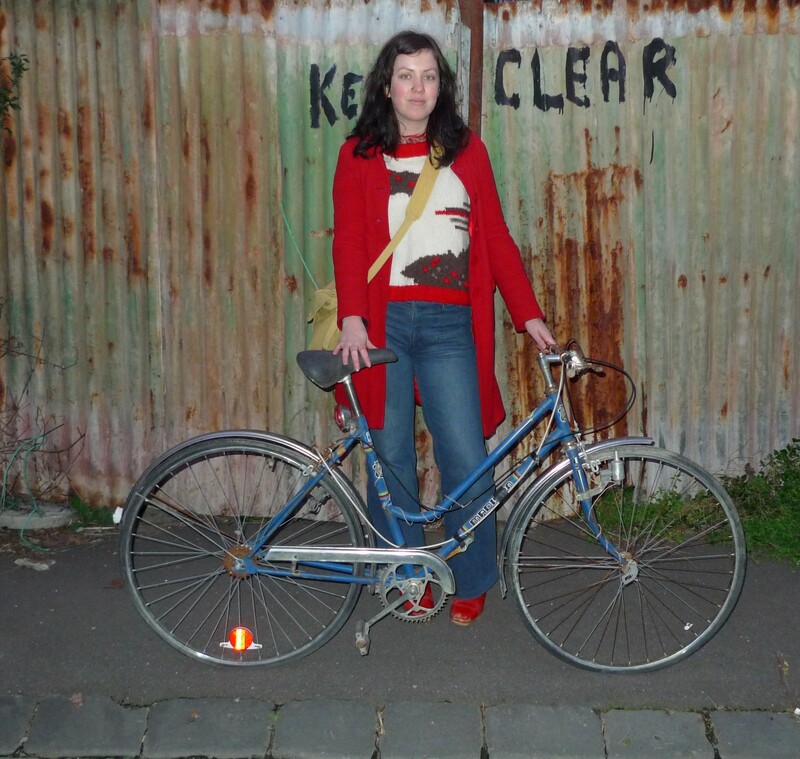 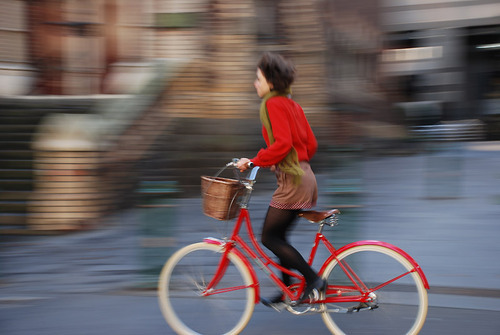 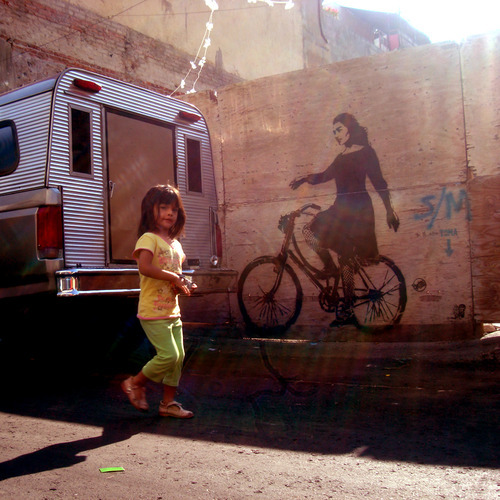 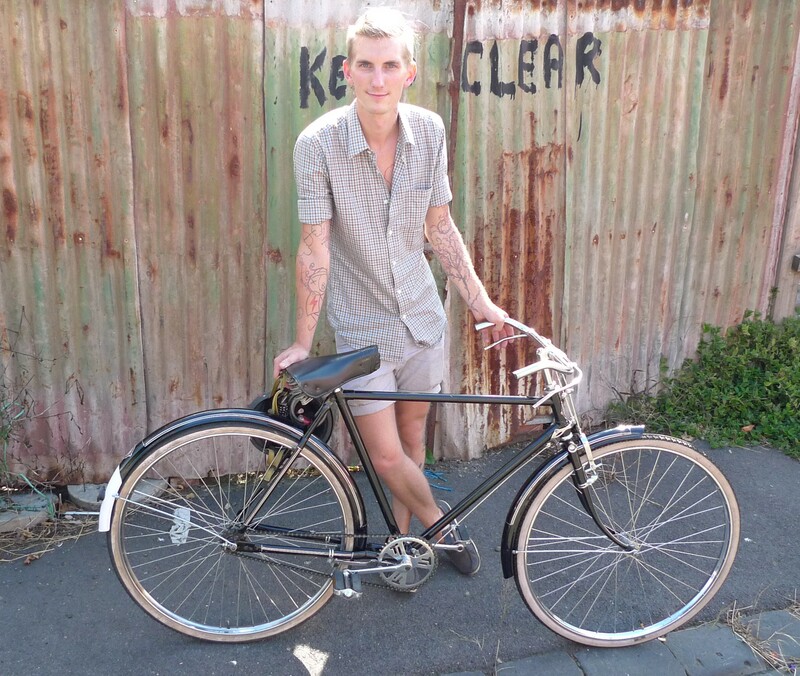 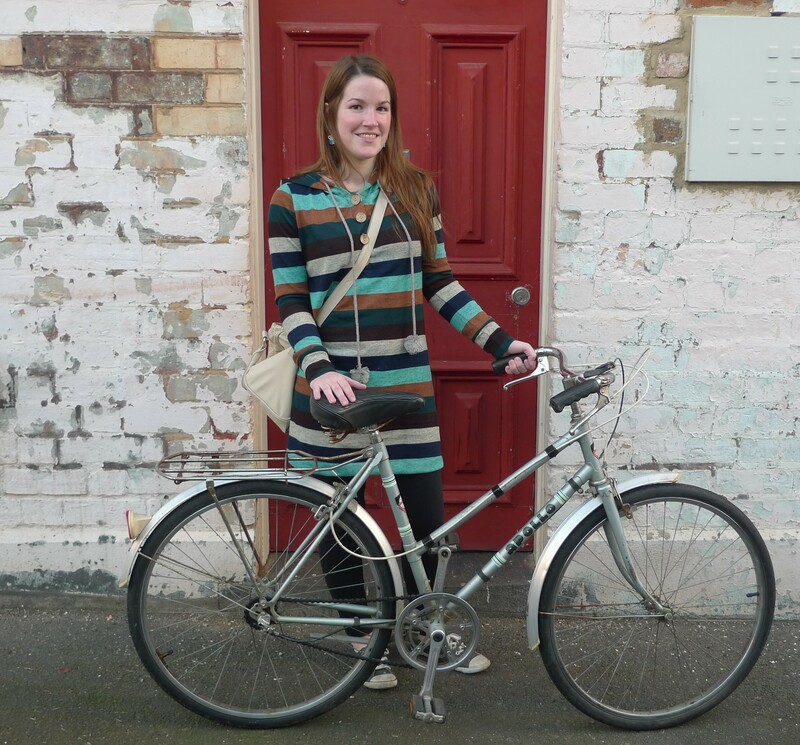 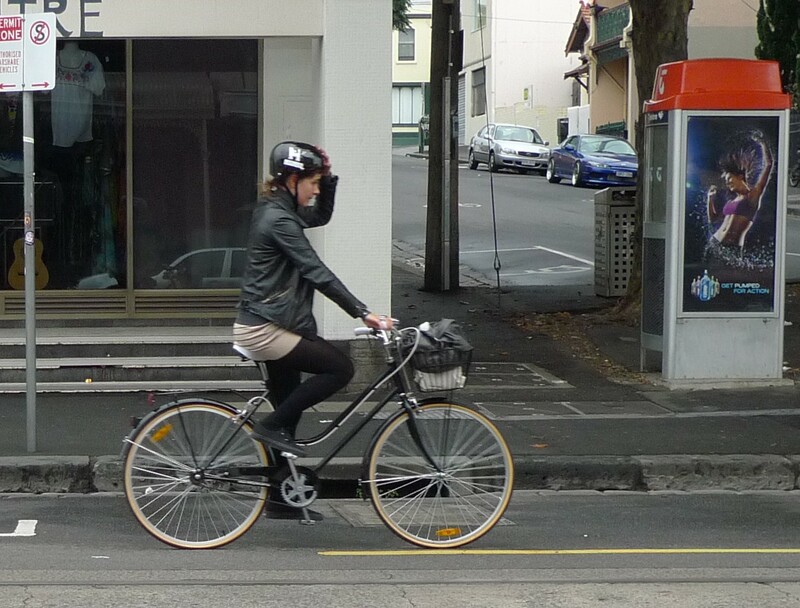 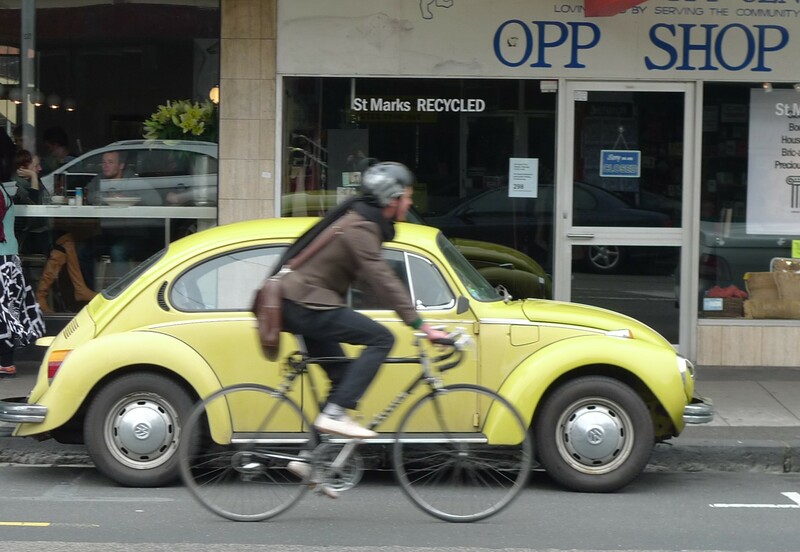 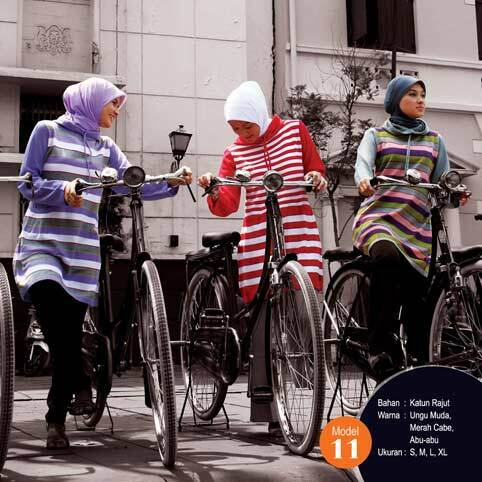 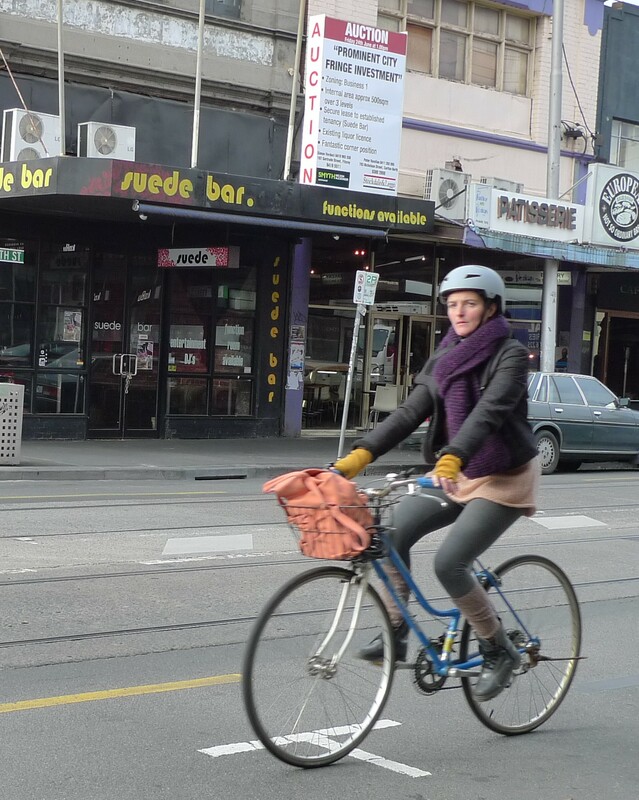 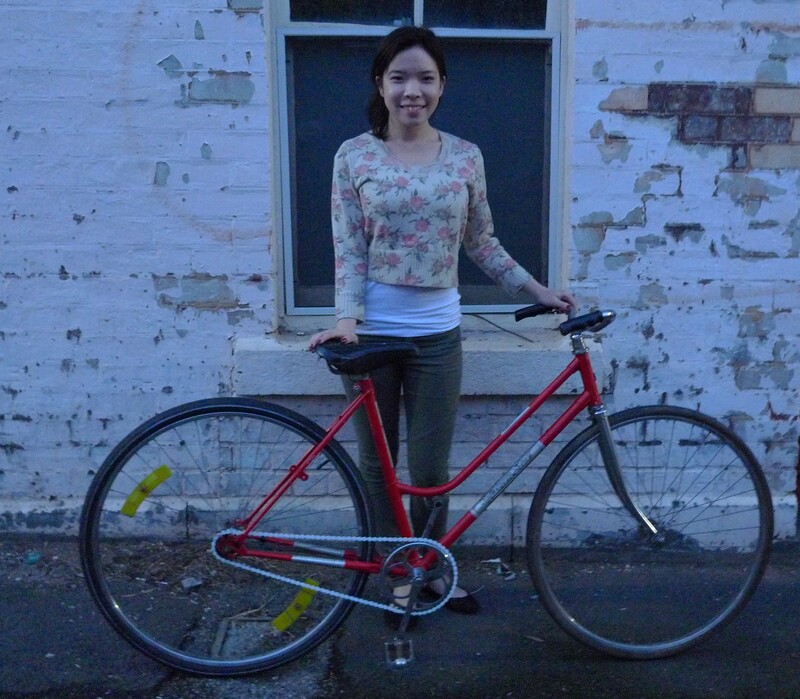 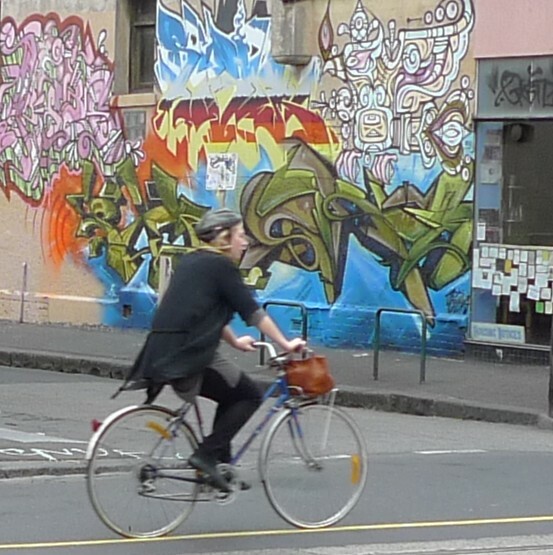 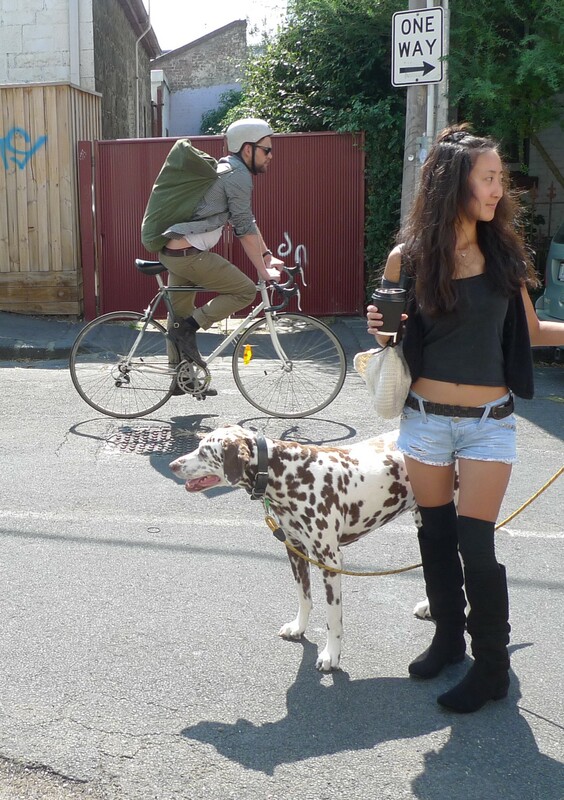 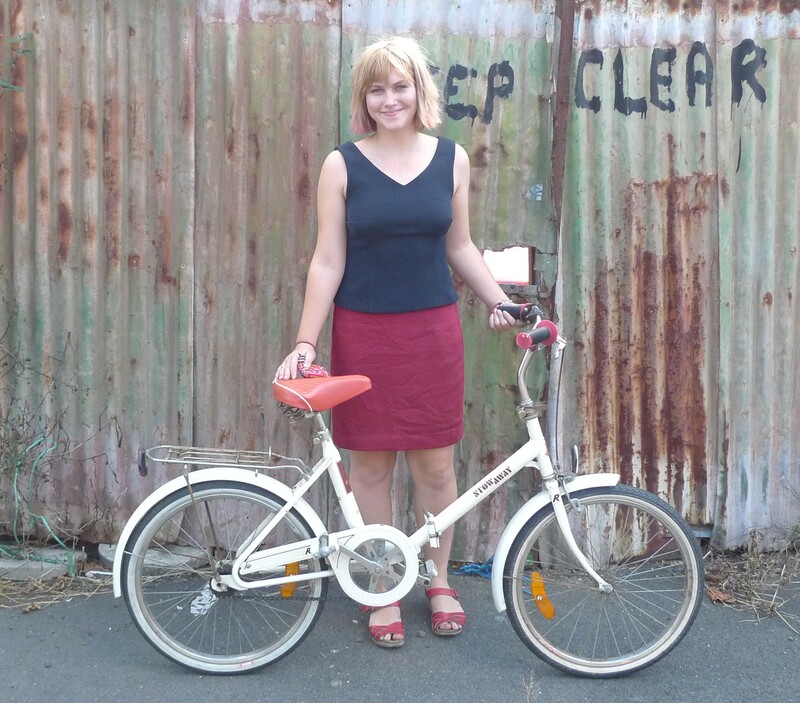 Also included are a couple of happy snaps taken around inner city Melbourne, locals getting around on their bikes. 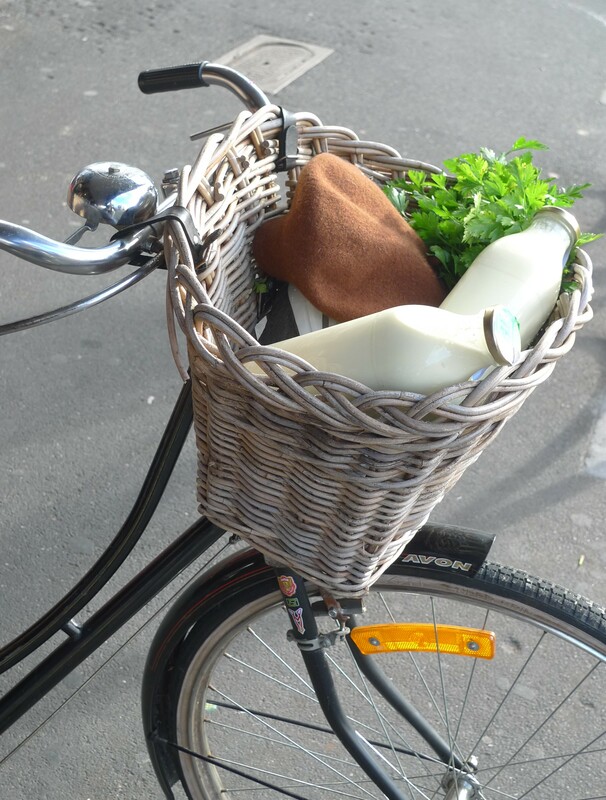 Fitzroy Mottainai recycled vintage bikes and some wonderful customers. 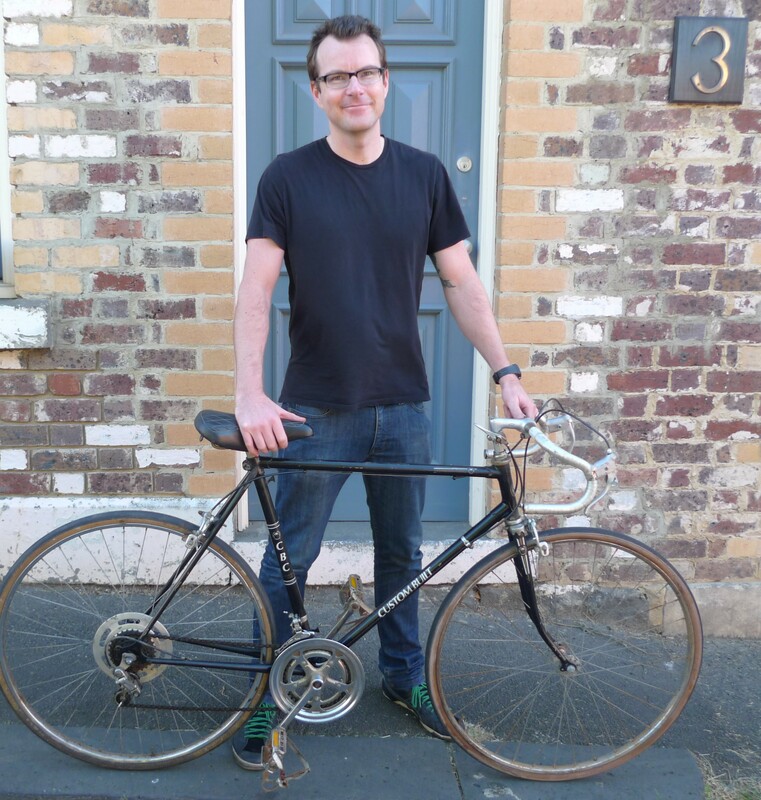 One thing I have noticed over a couple of years collecting and selling vintage bikes is that the people who are interested in these bikes are all really nice people and a delight to meet and chat with about bikes and life. 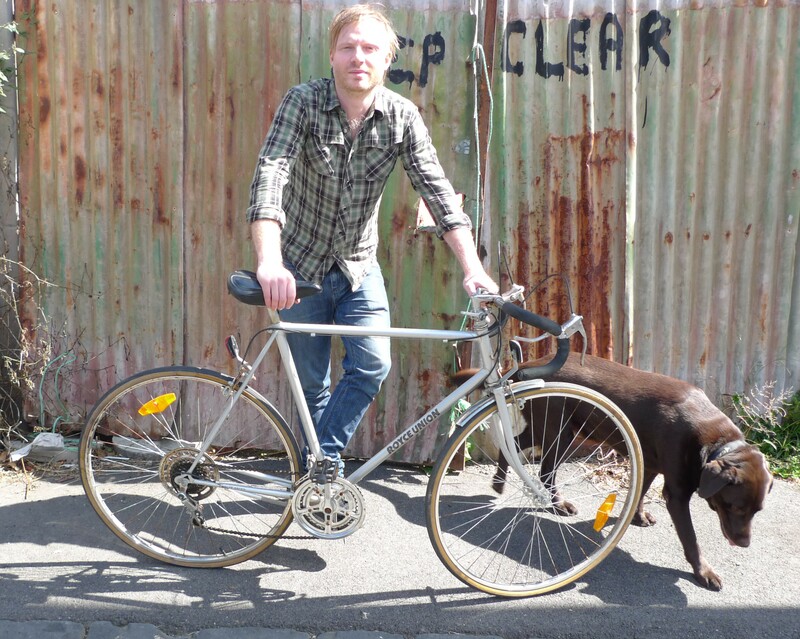 The above pics and many in this blog are a documentation of these wonderful people and their bikes. 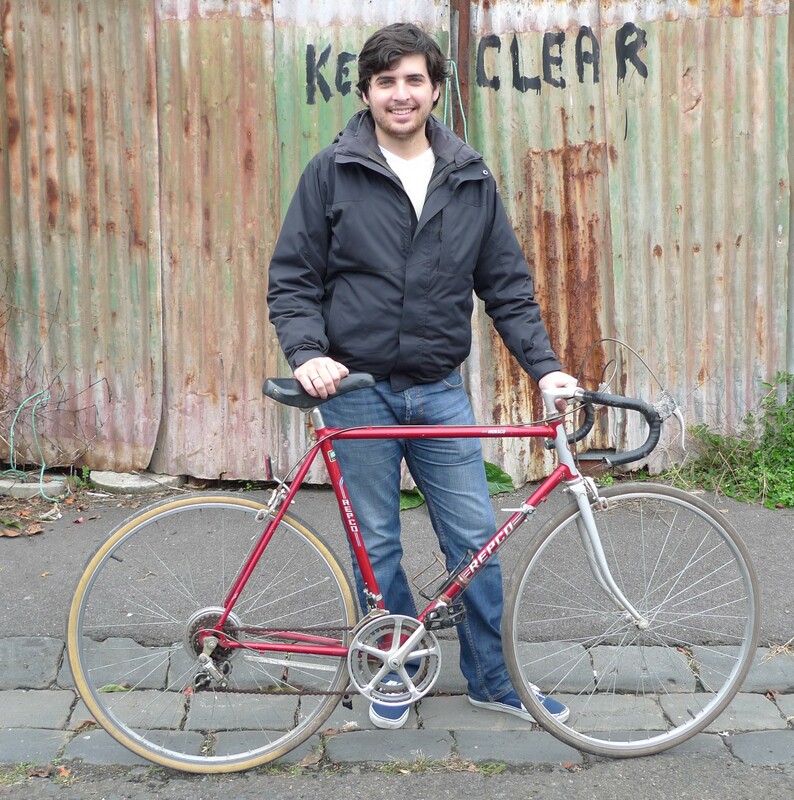 You can contact me on 0448884051 with any questions regarding vintage bicycles etc. 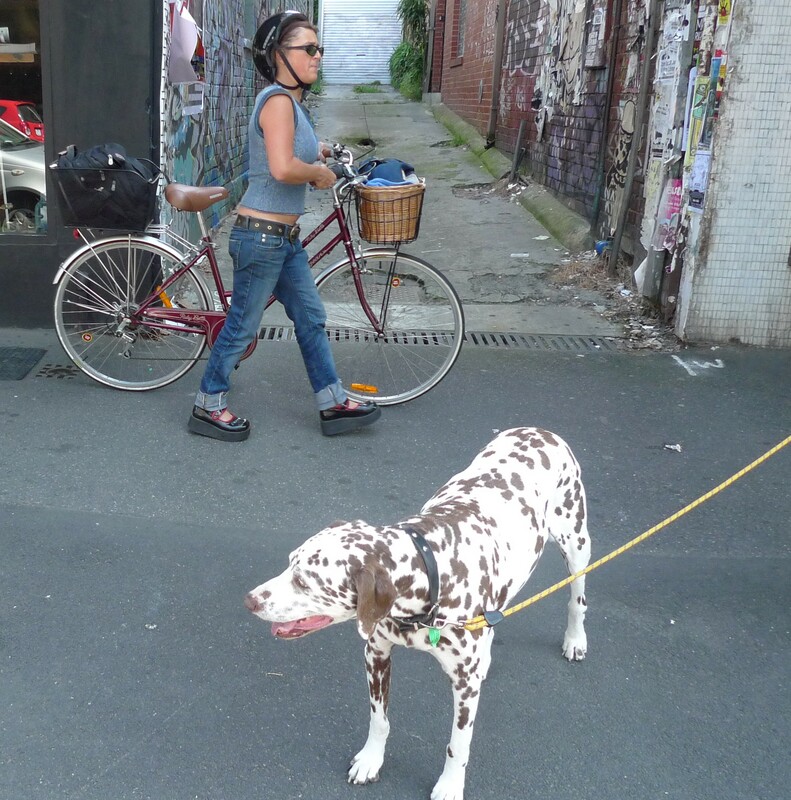 Cheers …… from ……… Fitzroy, Melbourne. 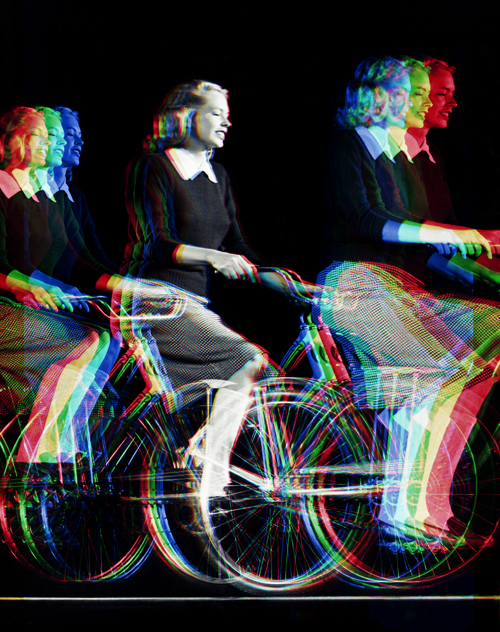 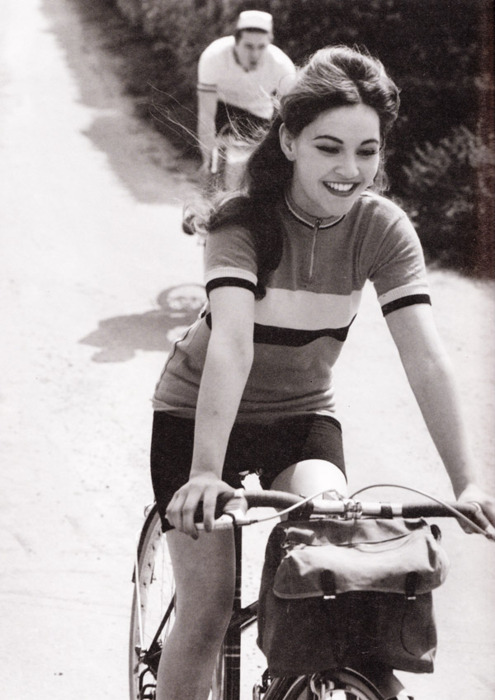 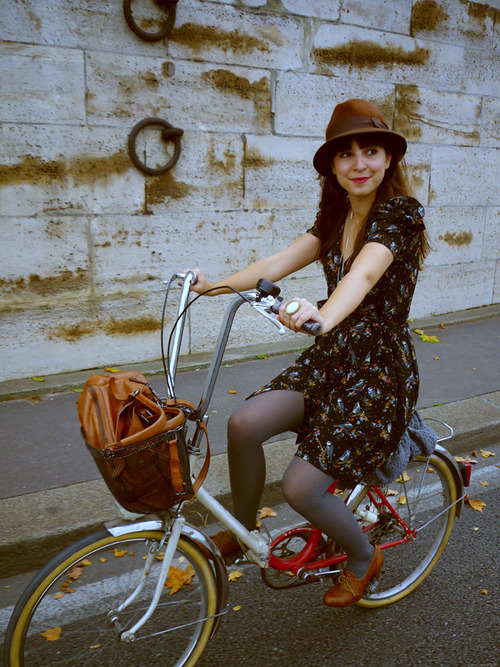 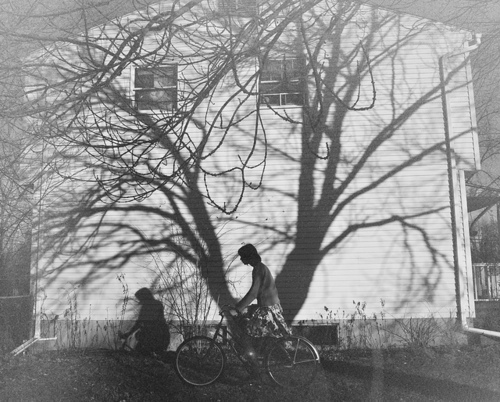 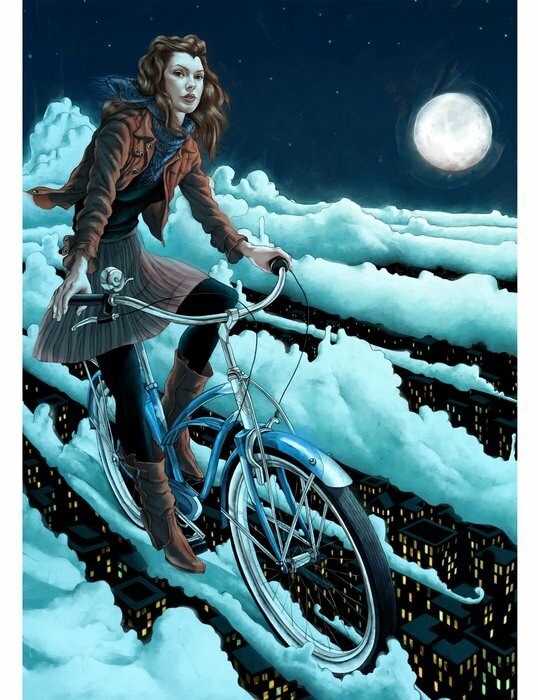 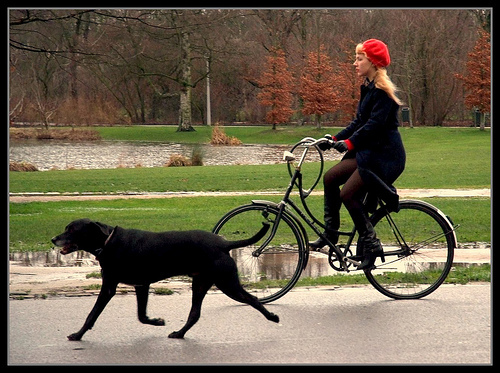 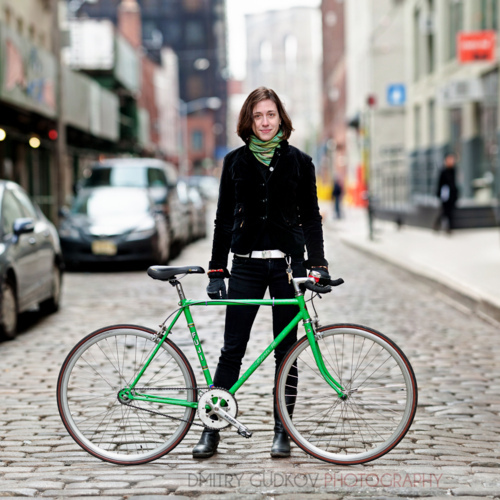 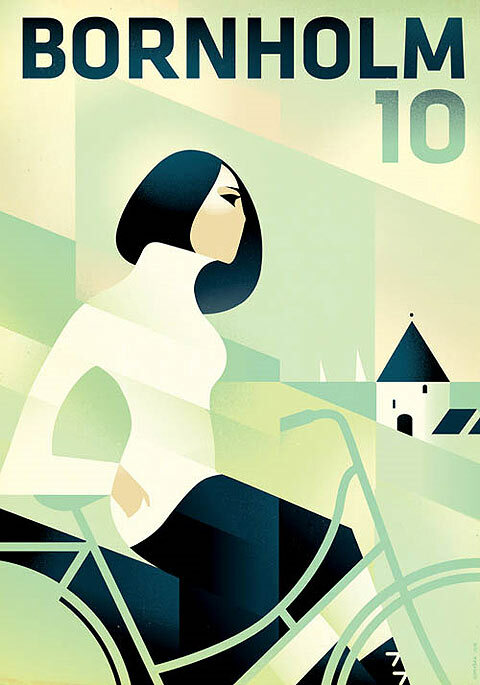 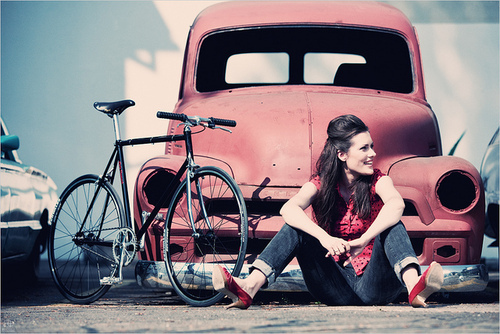 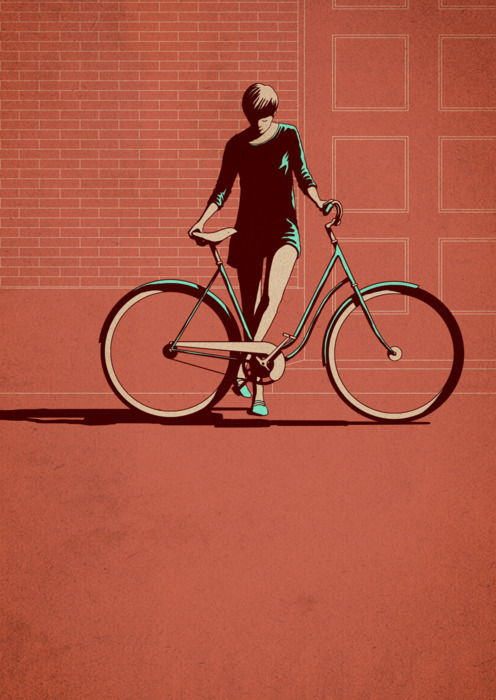 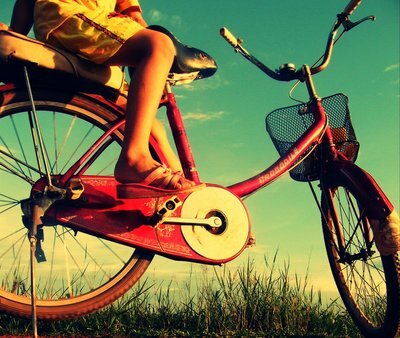 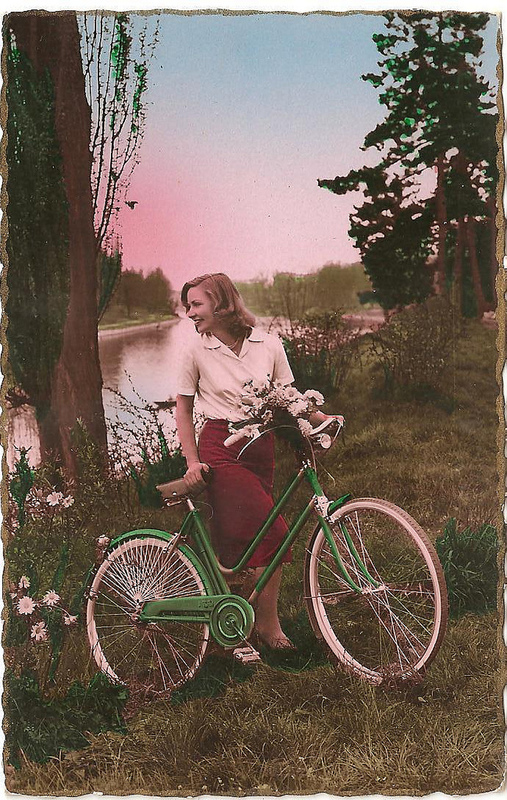 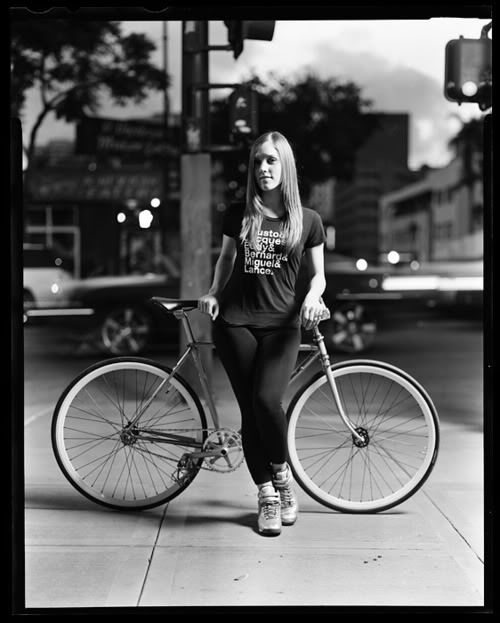 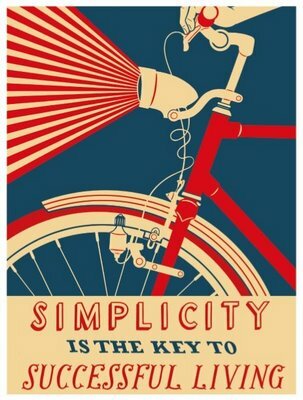 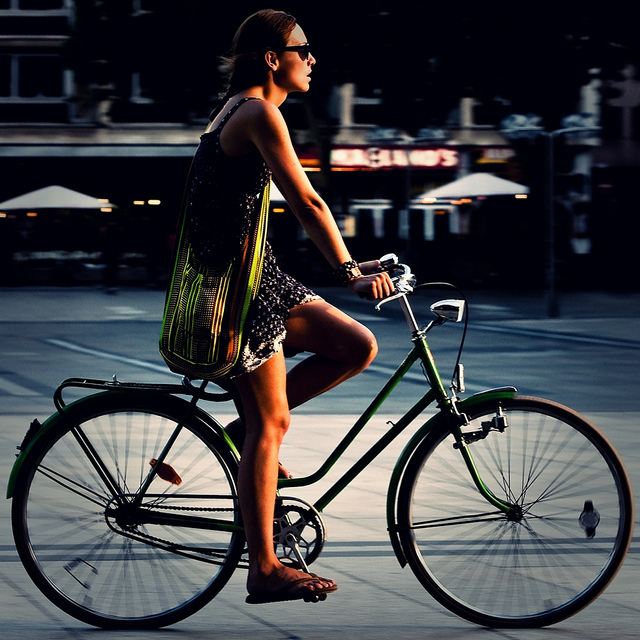 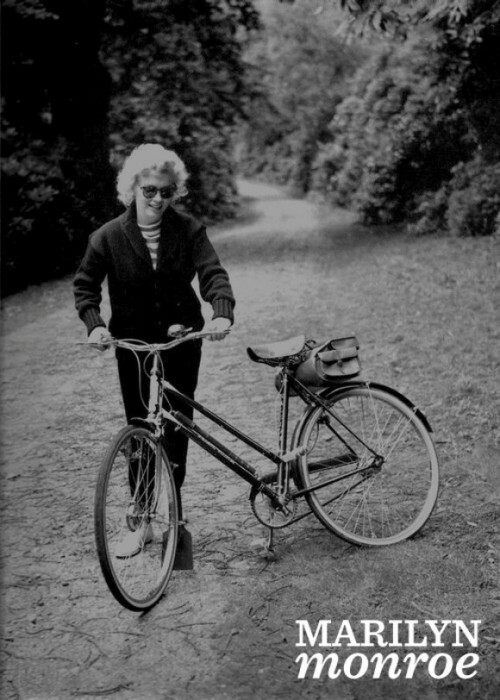 Vintage bikes, old school bicycles, slow riders. 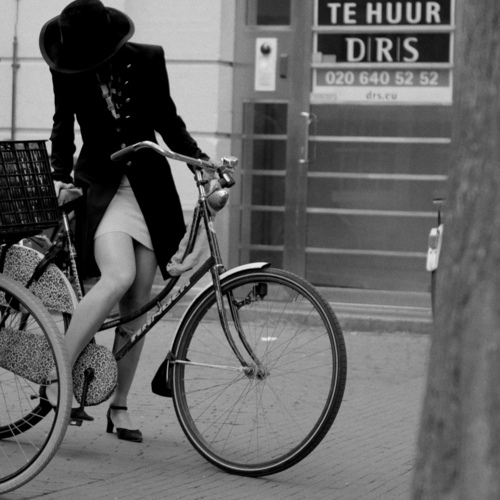 Couple of stylish pics gathered from the net. 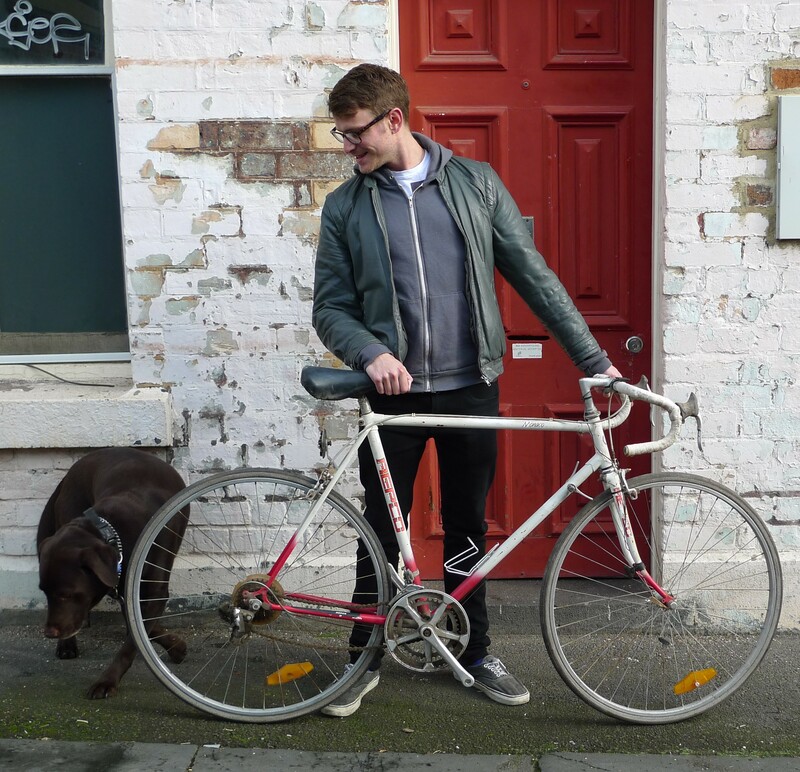 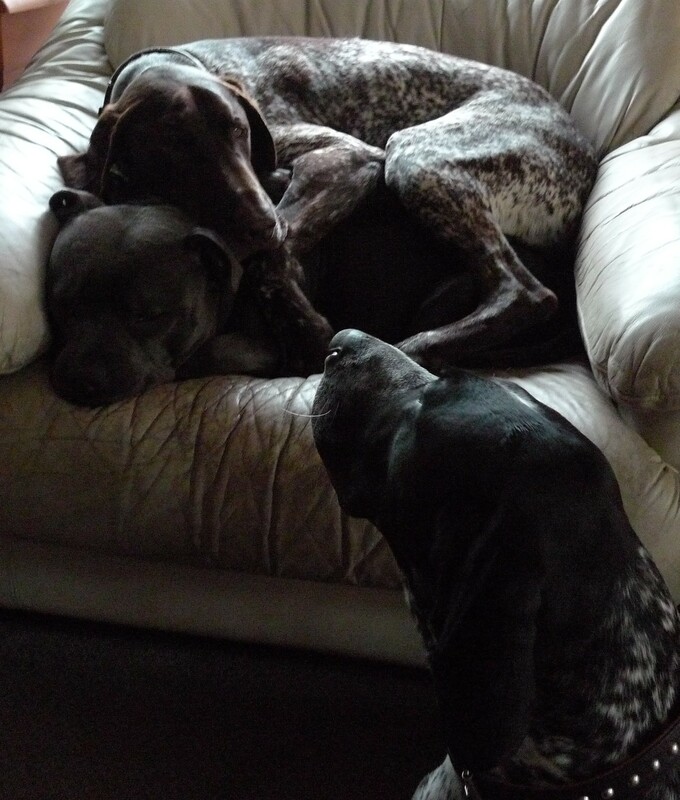 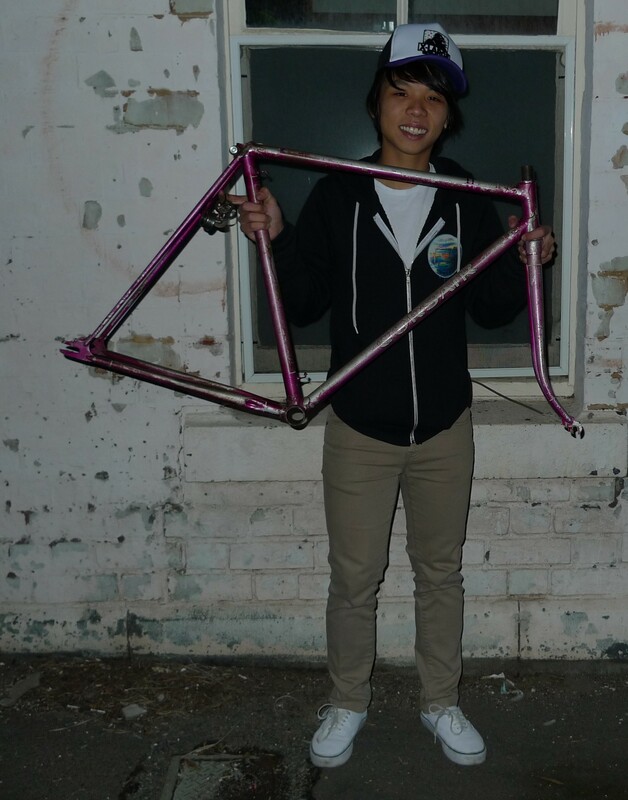 More bikes, more bikes etc…. 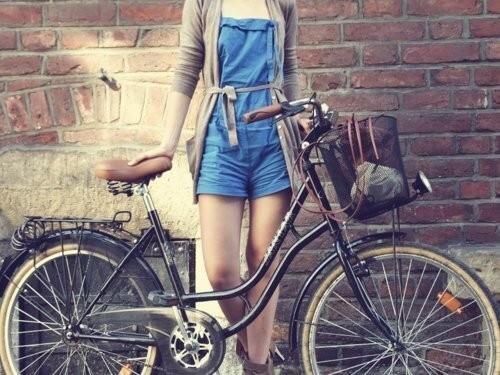 old style flavour. 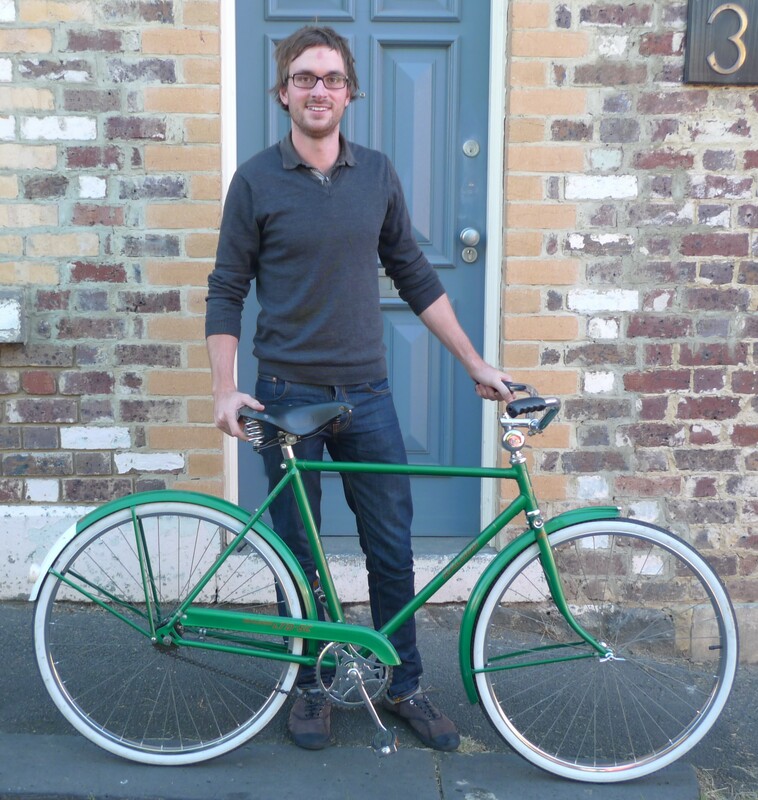 Many of these pics were of people purchasing bicycles from Mottainai recycled bikes but also some are of locals who ride cool bikes, such as the green Raleigh Men’s bike and the black BSA etc. 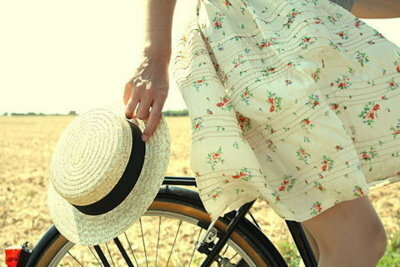 Thanks to all those who willingly participate, cheers.